Reminder that Friday night's baseball series opener between Mississippi State and Alabama has been moved to a 6 p.m. start. That is not the only change to the Super Bulldog Weekend schedule. 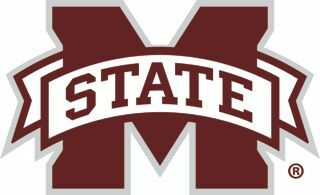 Announced Friday morning, the MSU exhibition soccer match between the Bulldogs and the Southern Mississippi Golden Eagles have been pushed to Sunday at 1 p.m. Admission to the match is free. Other time changes could be made to the schedule with little or no warning due to inclement weather that expected throughout the weekend. For more on Super Bulldog Weekend, see the Starkville Daily News.